Let me address you on behalf of the ACP Board at a time when the cooperation between FIDE and the ACP is bearing important fruits in the World Championship cycle stability, Anti-Cheating effort and other important fields. I'd like to address you on a topic which is at the very heart of the long life of a chess player. 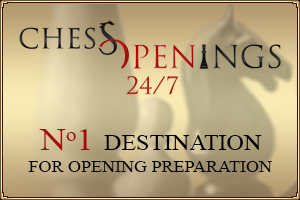 The ACP is proud to anounce that a partnership agreement with a professional Chess Openings 24/7 service www.chessopenings24-7.com has been reached. If you look for a day by day opening advice from the top theoreticians, the Chess Openings 24/7 is strongly recommended. 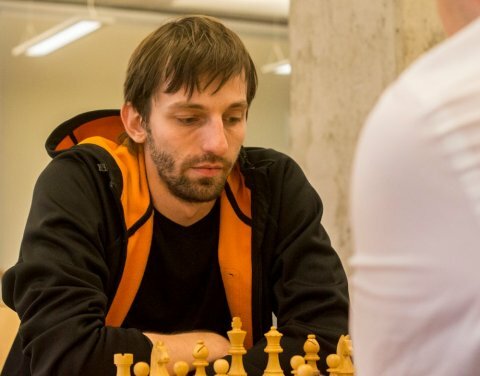 due to the increased level of fraud and suspicions of cheating of lately in chess. I would like to to present you an idea of how to deal with the problem. The idea for anti-cheating commission is fairly simple. You know that in all sports there are is the so-called doping police. In chess, the main doping is the use of chess engines during the game. ACP can create a squad, which will receive signals of possible cheating. The players under suspicion can be checked by the doping police randomly and without any hint of what is going to happen. We would like to inform you, that following the open letter signed by more than 700 active players from all over the world, the ACP sent a letter to FIDE proposing to establish a joint FIDE-ACP Anti-Cheating Commission, in order to enable the most efficient working procedure. 1. 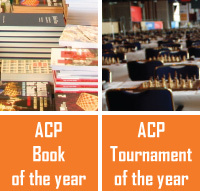 The ACP General Assembly 2012 took place on the ACP website from the 21st to the 28th of December. 2. The ACP President Emil Sutovsky presented his annual report.